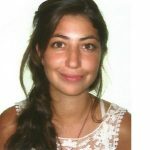 Lara Portelli, inspired by Sugata Mitra’s TED talk, Children can teach themselves, draws upon further research and practice to encourage teachers to bring learning technologies into the classroom. Lara’s research and ideas suggest that teachers can provide new frameworks for channelling self-directed learning models into the classroom in order to forge more flexible teacher-student dynamics and to enhance learning. 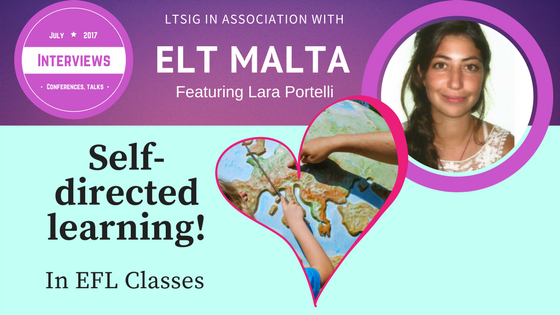 Bio:Lara Portelli has been working within the EFL sector for around 9 nine years in her home country, Malta, both as a teacher as well as a Director of Studies. She has just finished her Masters in TESOL.